Today I performed some massive chores around the room which included, ironing, clearing out the wardrobe, vacuuming and mopping. 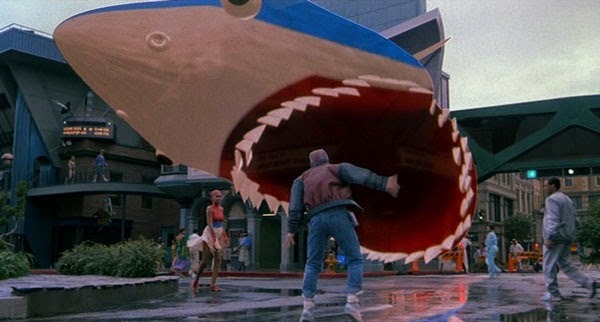 And as I went about with my cleaning, I popped in the DVDs of Robert Zemeckis' "Back to the Future" trilogy. Yupe, all three movies in one seating. Back in the 80s, these movies were easily amongst my favourite. I watched them repeatedly. I loved Michael J. Fox and adored Christopher Lloyd. 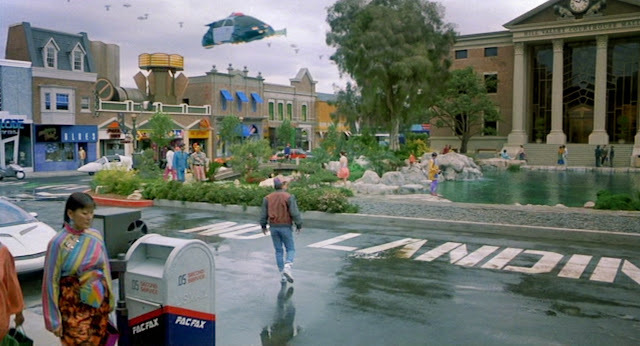 The future set in "Back to the Future II" sent Michael J. 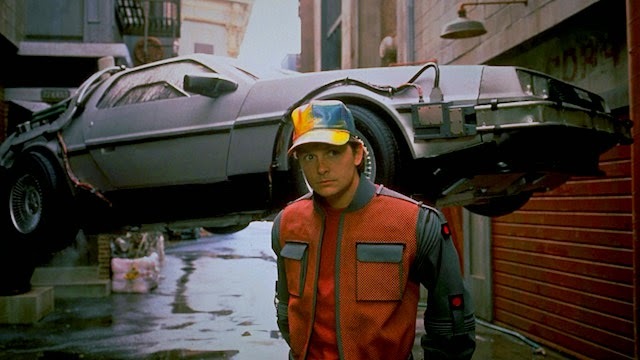 Fox's character Marty McFly into the future of 2015. That's like NEXT year! I'm kinda like living out the future of my beloved childhood movie. What I was promised in the movies looks like it will fall short. Well at least, flying cars will not be a common sight... not for a while more. Imagine the road congestion that will be eased or the reduced road tax we will be paying. *Notice the mail / parcel box in the foreground of the picture. Well... at least they got that right... Postal services will still be around. Electronic billboards are bigger, brighter and louder but where are those realistic holographic 3D advertisements that jump at you in the streets? 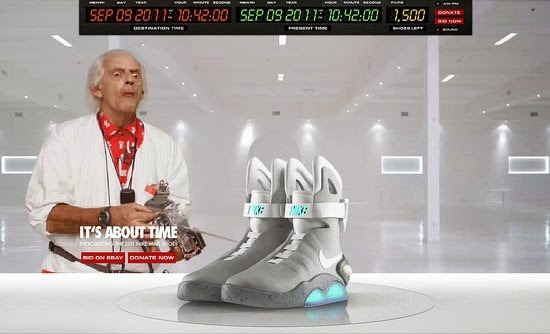 It was only after 22 years in 2011 that Nike finally marketed the famous trainers Back to the Future Nike Mag. 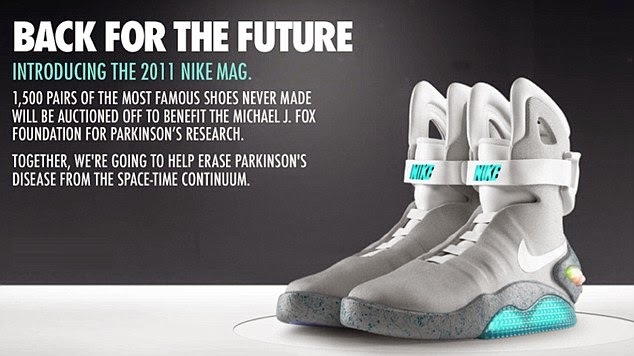 1,500 pairs of Nike Mags were auctioned on eBay to raise money for the Michael J. Fox Foundation for Parkinson's Research. The trainers have the coolest signal lights that can light-up for up to 5 hours. The shoes auctioned at a minimum of USD$3,000 a pair and raised a total of nearly $5.7 million. 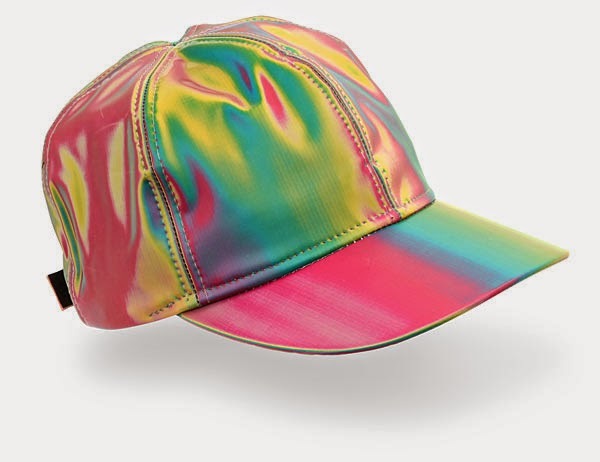 A year later in 2012, the iconic cap was made commercially available. 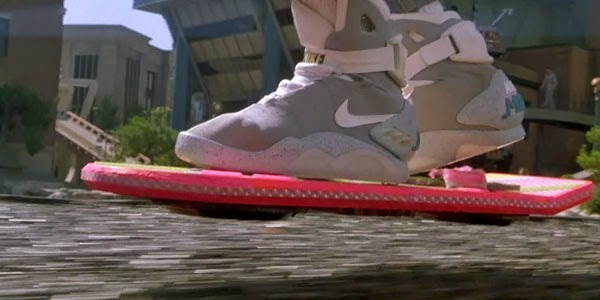 But in all honesty, EVERYONE is waiting for the HOVERBOARD! The movie's 1980s Barbie pink HUVr Board is universally accepted as the most awesome thing we don't yet have. This video is probably the closest thing we have to the wheel-less skateboard that floats above the ground and travels as if by magic... From what sources reveal, it is another hoax. Thank you for visting www.natashayong.com and leaving your comments. Replies to responses will be attended to as soon as possible. Copyright 2017 www.natashayong.com. All Rights Reserved.